Wendee Mannon is passionate about seeing God’s people come into the fullness of all that He has for them as sons and daughters that lead from love and freedom. 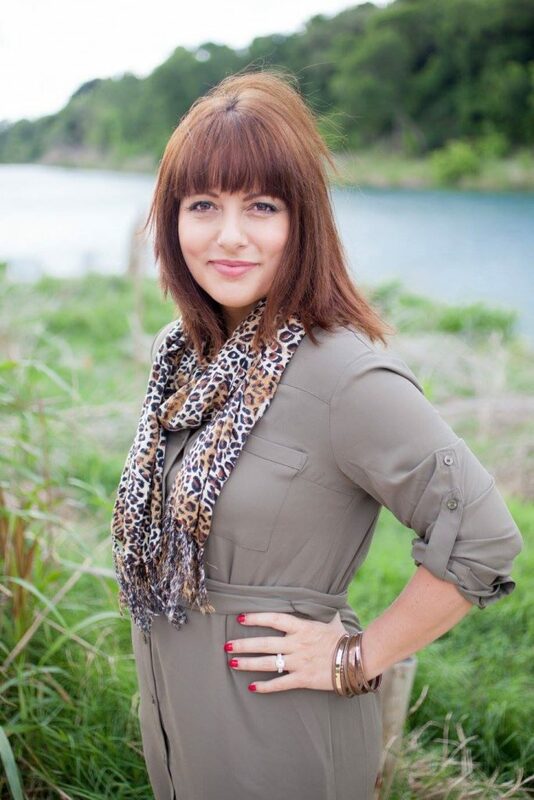 She has a deep desire for Godly families to be formed and is the Owner and CEO of www.OnDaySix.com. 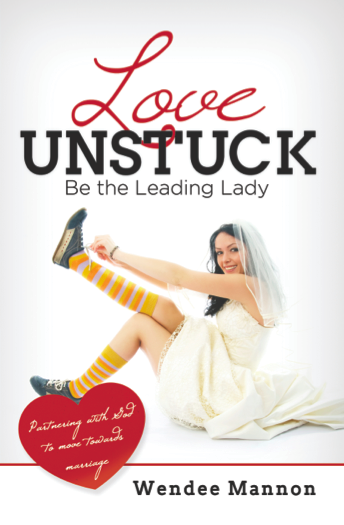 She is Author of ‘Love Unstuck; Be the Leading Lady’ for Christian women desiring marriage. Wendee resides in San Marcos, TX with her husband Shane and daughter Jazmyn where they are Associate Pastors at Hill Country Church. 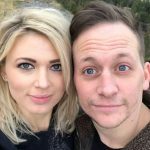 The desire to see Godly men and women connect into healthy, thriving marriages is a deep passion of hers. As a dating and relationship coach, she helps coach men and women into the relationships they have dreamed of. 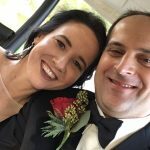 Starting from high level core beliefs and moving into the practicals of dating (off and online); her coaching style begins at the heart of the matter and helps men and women come into the fullness of who they are, all while gaining invaluable relationship skills as they partner with God to walk into marriage. Her perspective is one that includes a limitless God who loves to ‘hook’ His children up. Wendee is available for speaking engagements, personal dating coaching and also runs speed dating events through OnDaySix. 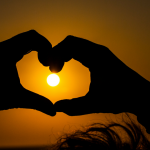 Her heart is to empower men and women to choose wisely and love well.